As long as Johnny Depp is alive, Disney will keep milking this swashbuckling franchise. 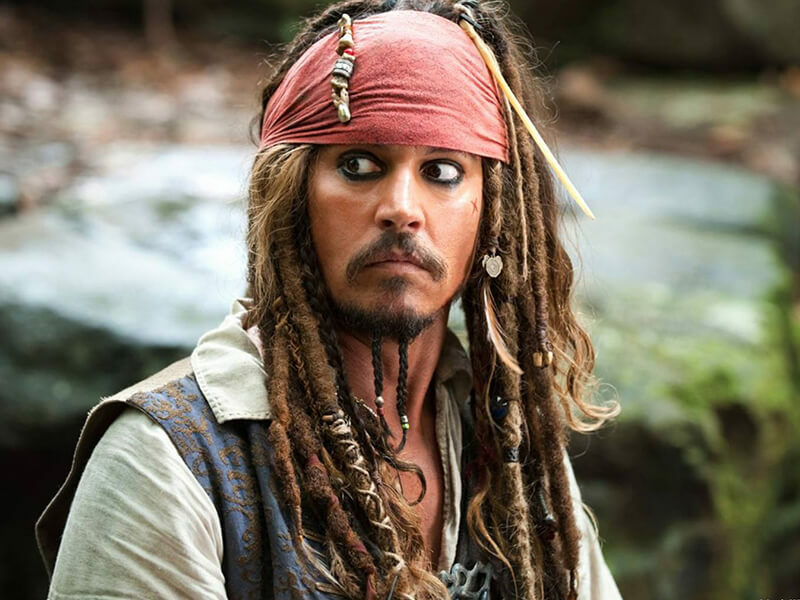 With multiple bad sequels, we now have to ask ourselves, “What’s the least terrible adventure Jack Sparrow has been on since he listed the curse of the Black Pearl?” This week’s episode takes a look at Pirates of the Caribbean 3, 4, and 5, featuring a special guest star. In this week's spooktacular episode, we're reviewing the Halloween classic Ernest Scared Stupid and Halloween III: Season of the Witch. Plus, we pitch our Ferris State based horror movies!